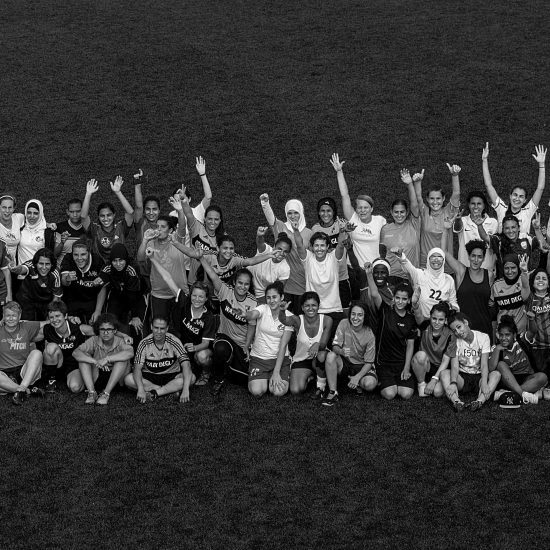 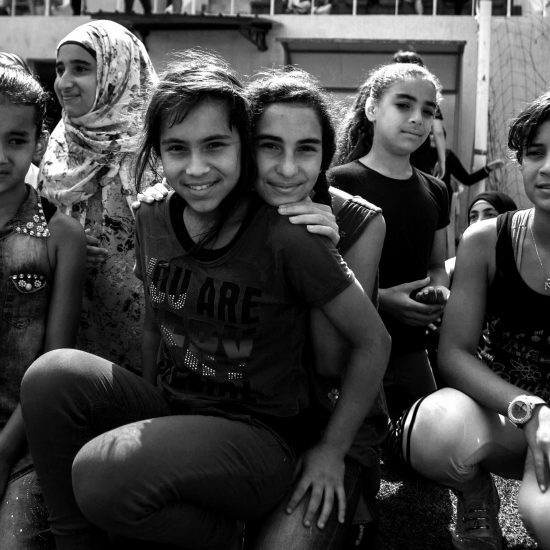 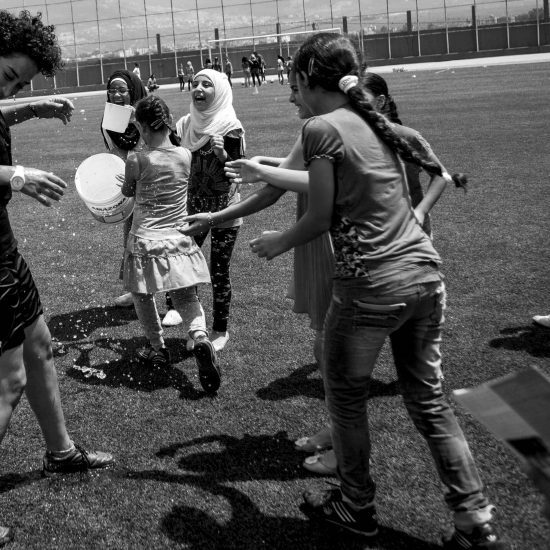 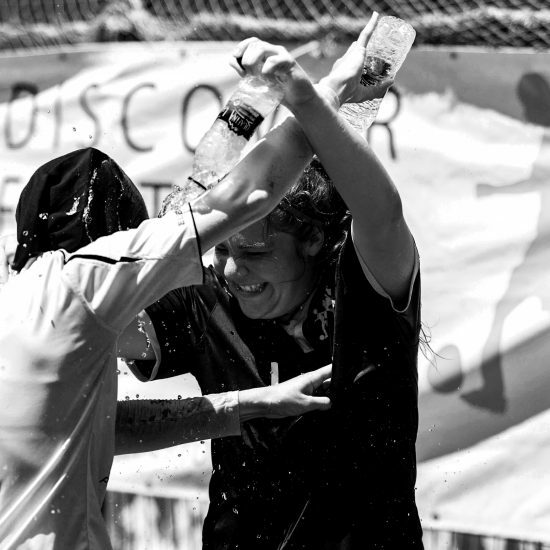 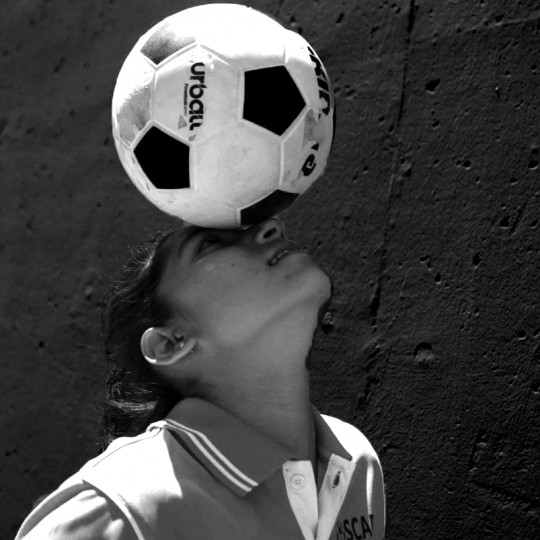 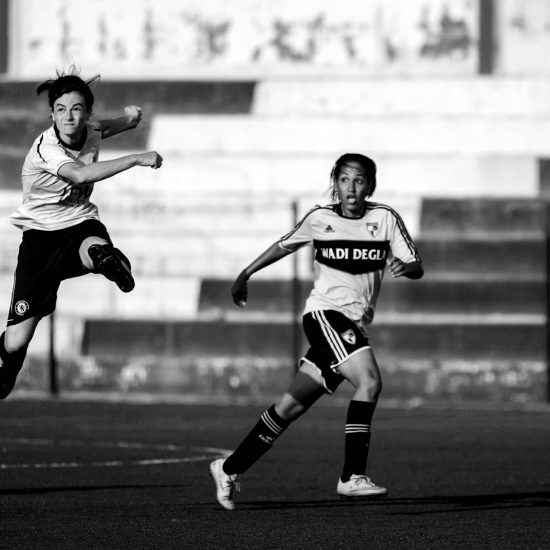 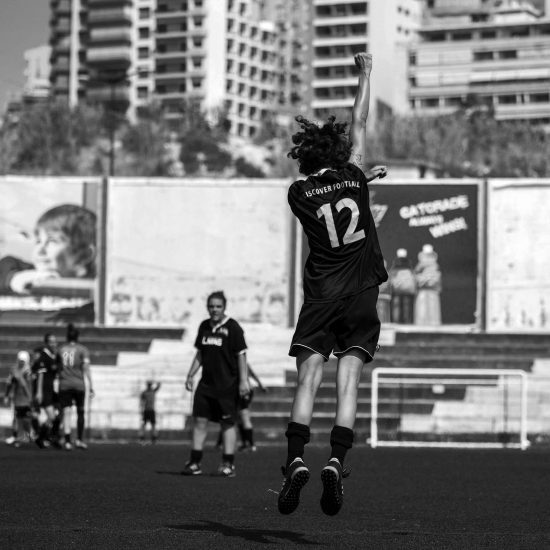 In July 2015 the first women’s football festival took place in Lebanon, organised by DISCOVER FOOTBALL together with our network partner Girls Football Academy from Beirut. 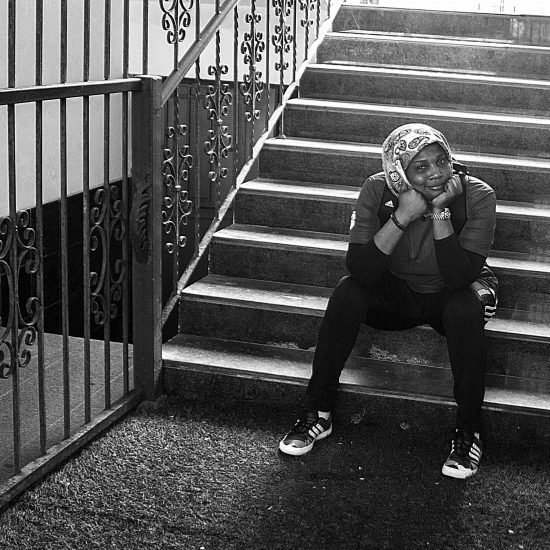 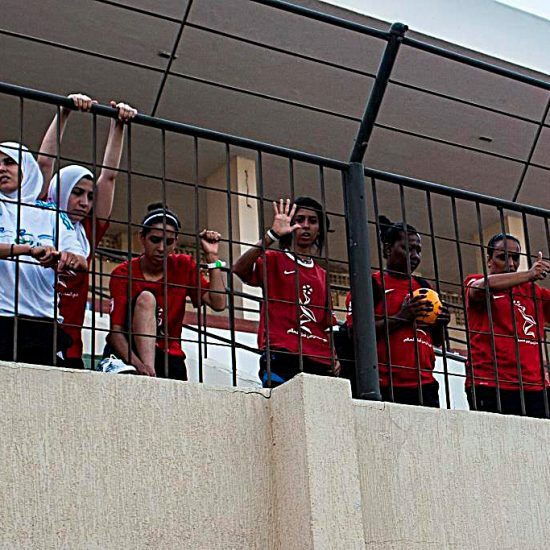 It was about networking of female footballers from the Middle East – and about an exchange on eye level. 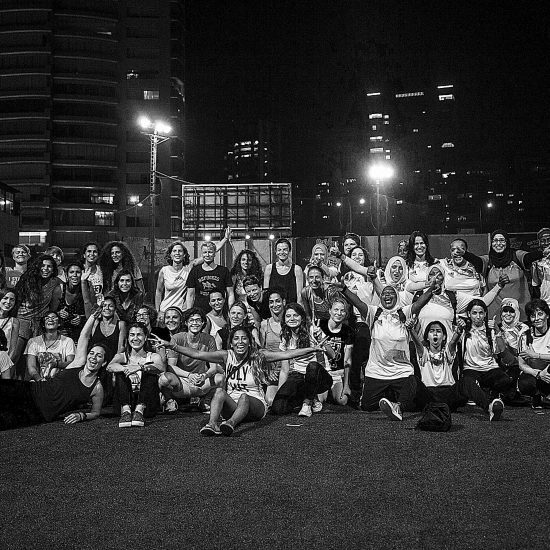 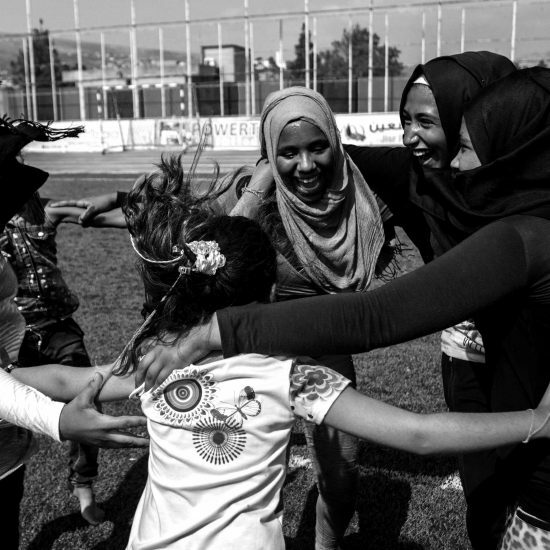 Teams from Egypt, Germany, Jordan, Lebanon, Libya and Palestine participated in this tournament and outreach work throughout Lebanon for girls’ living in refugee camps – mainly Syrian and Palestinian. 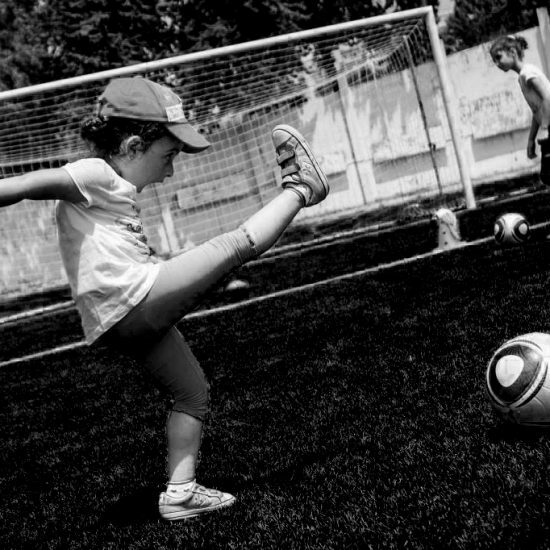 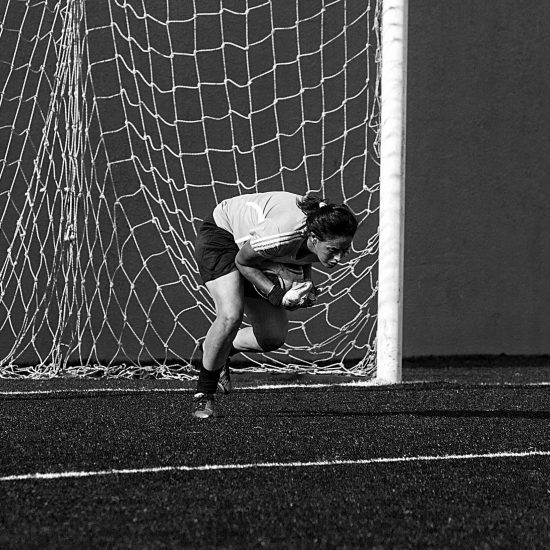 In many countries female footballers are still struggling against resistance. 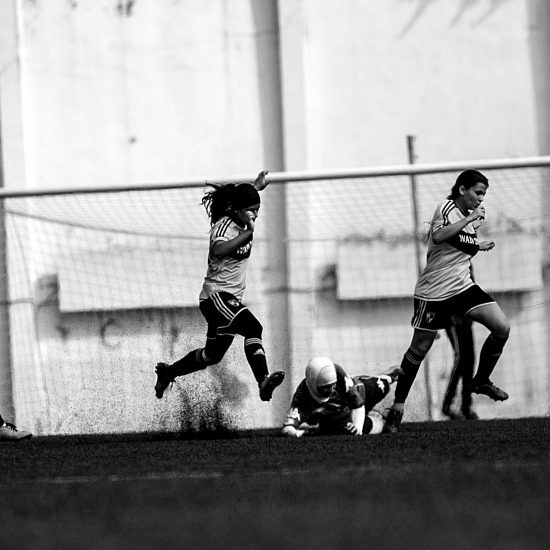 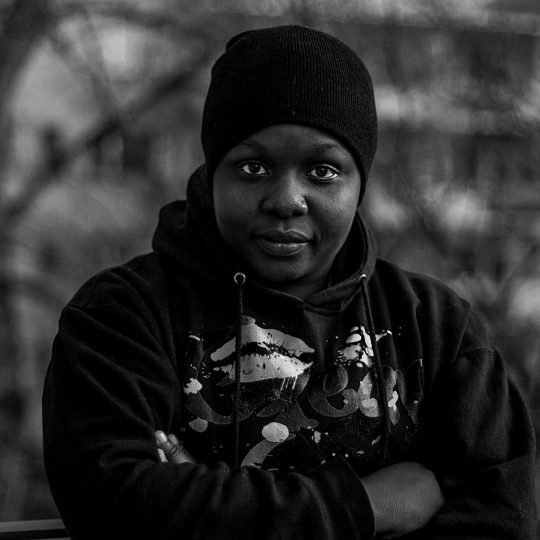 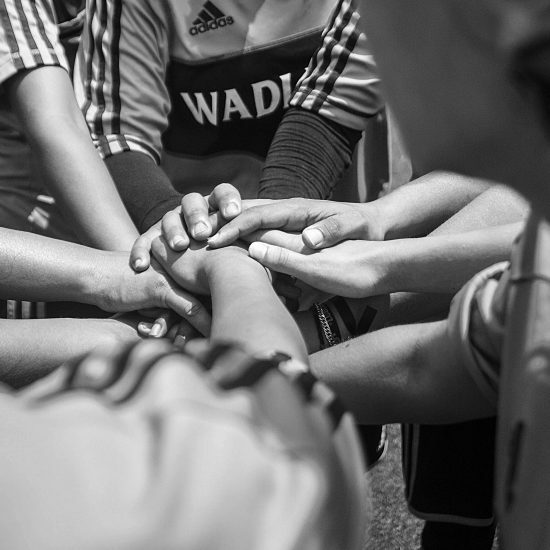 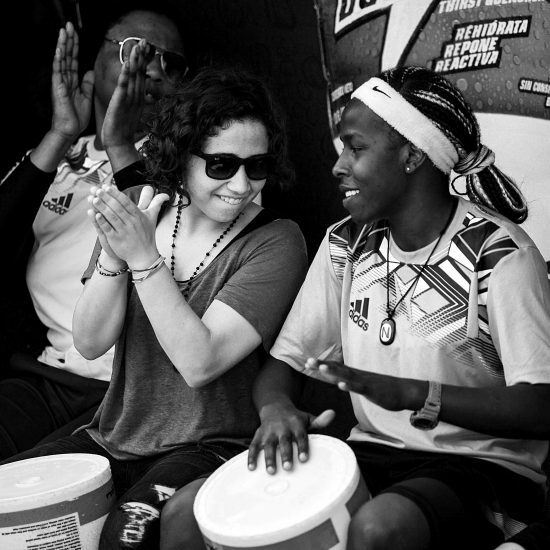 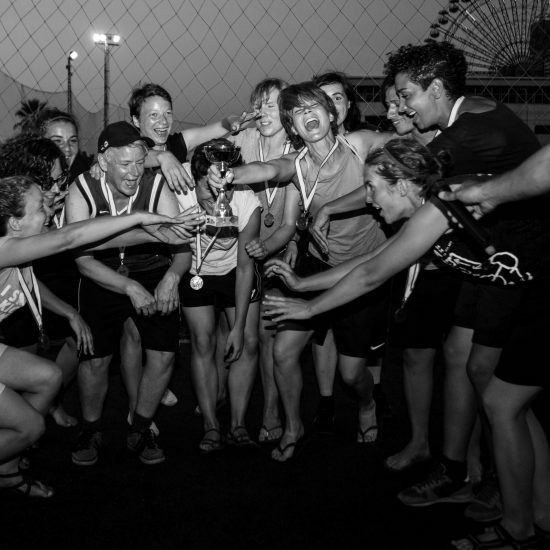 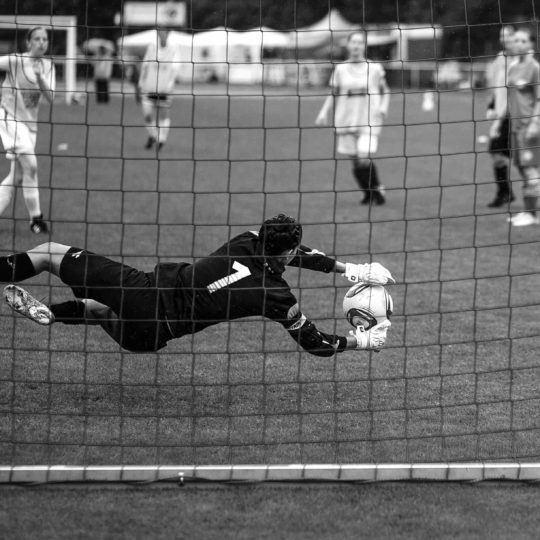 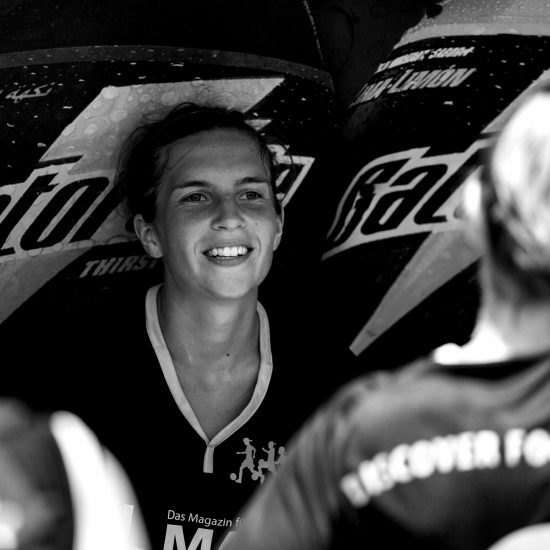 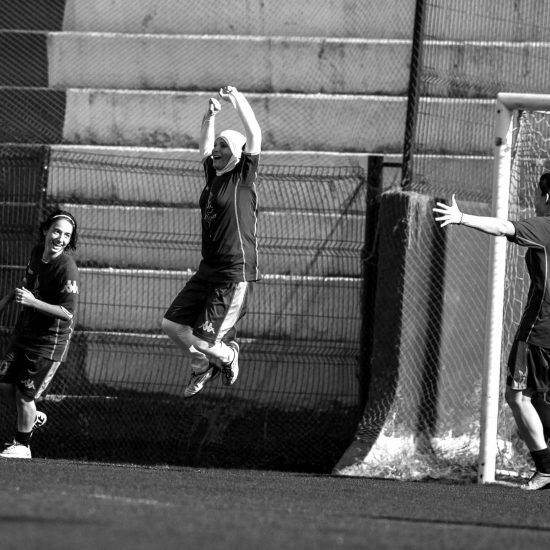 There is often no support for women’s football from the state, public institutions or civil society. 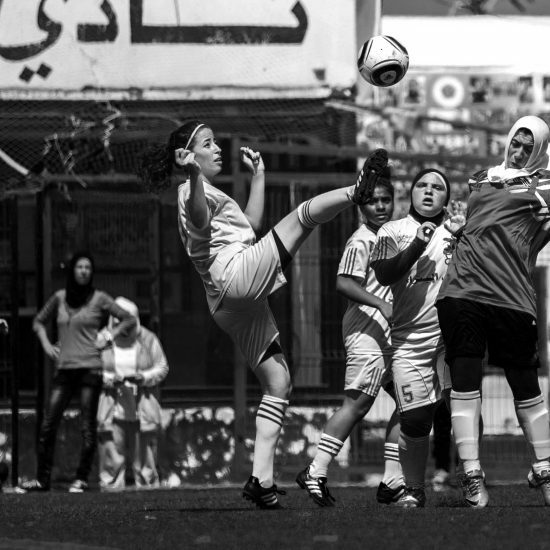 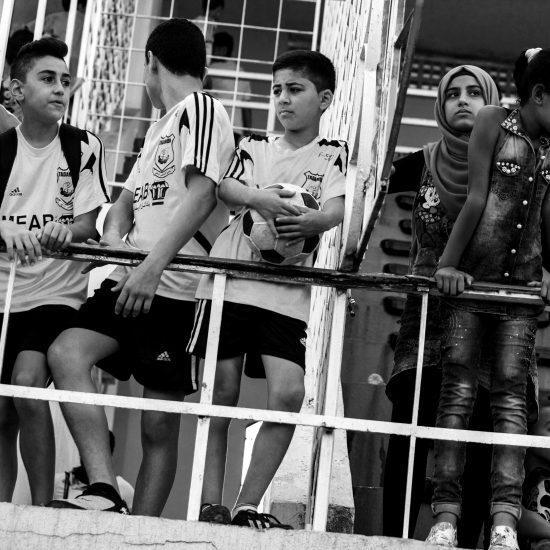 The football festival in Lebanon offered a contrast. 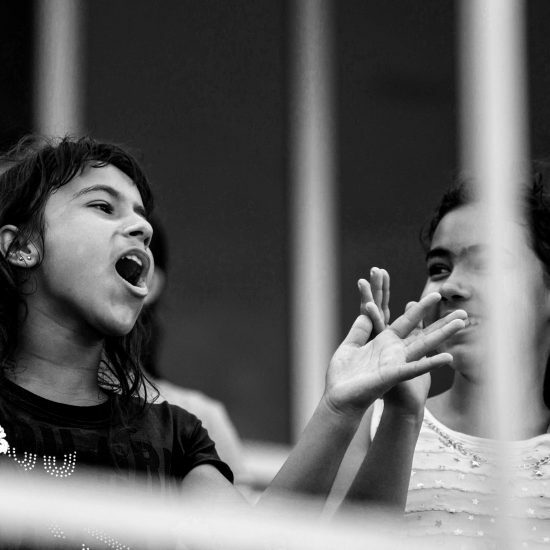 The young generation want to help their country in other ways. 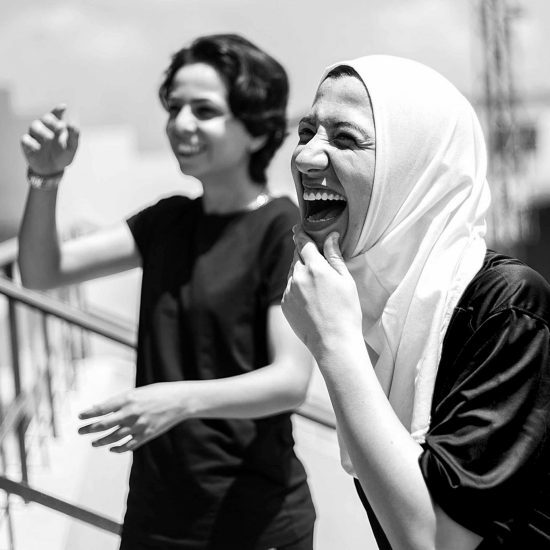 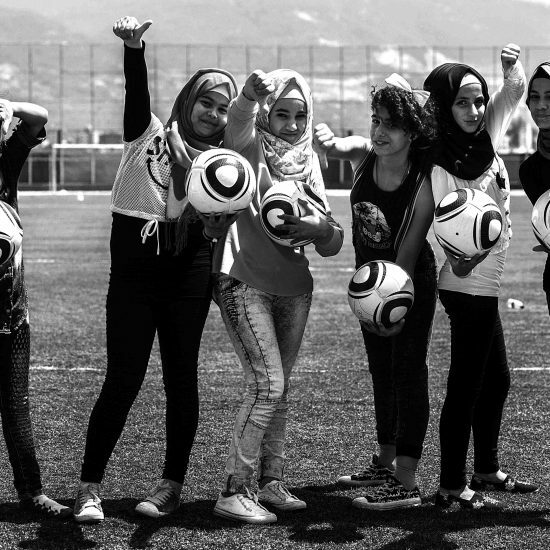 Nadia Assaf and Walid Arakji founded the Girls Football Academy in 2011, the first organization in the Middle East dedicated exclusively to promoting girls. 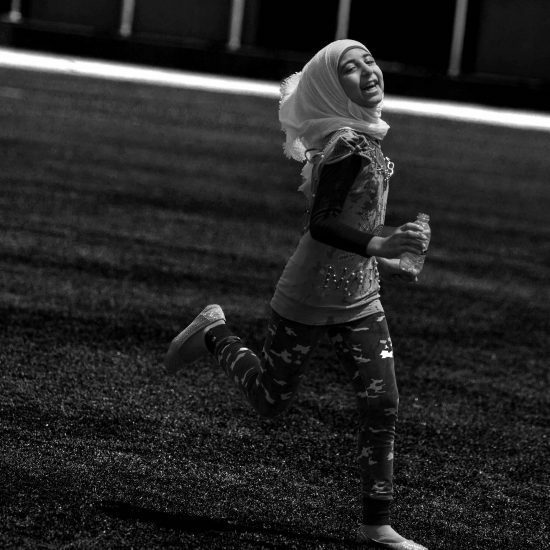 Nadia grew up in Australia, Walid in France. 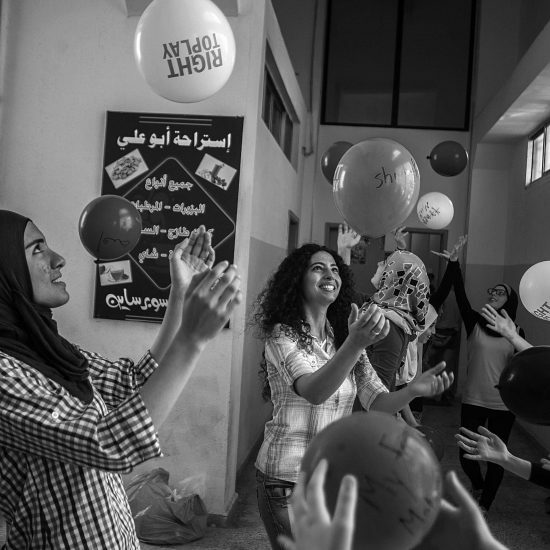 Their dream to pave the way for girls and women to participate in society. 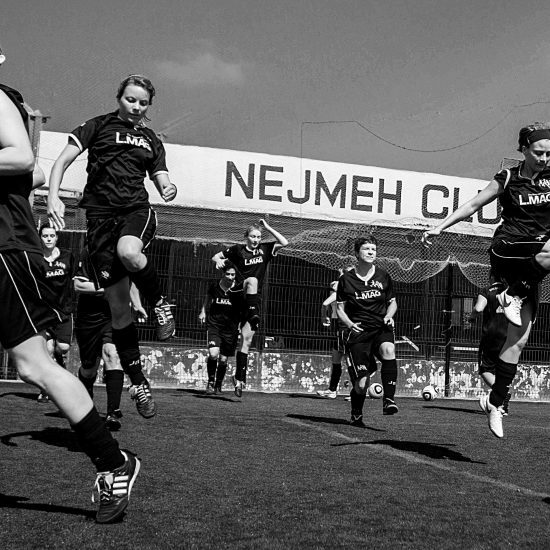 Whether the league can be maintained in Lebanon is questionable: Of the ten clubs that played in the league in 2006, only five are left. 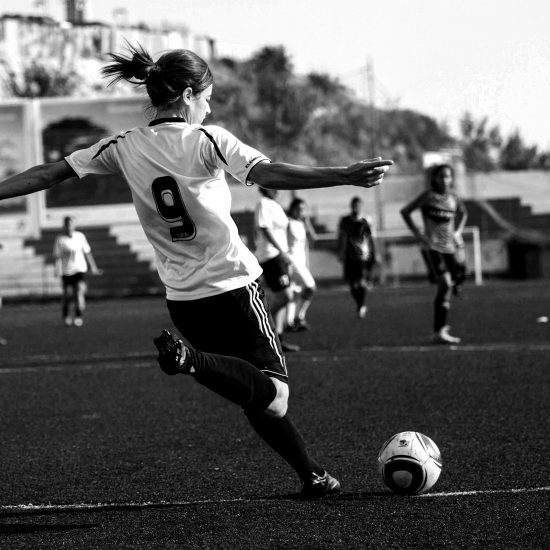 The clubs are burdened by high fees and sports field rents, and access to football fields for women’s teams is extremely restricted. 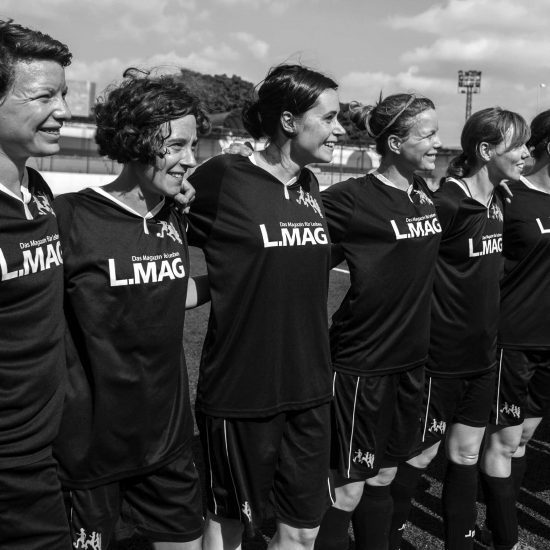 The women’s teams receive virtually no material or structural support from the association. 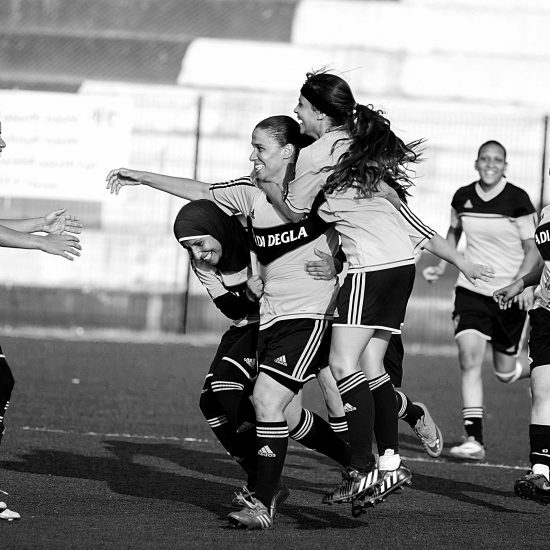 The poor situation of sport is not least due to the fact that it receives little recognition in Lebanese society. 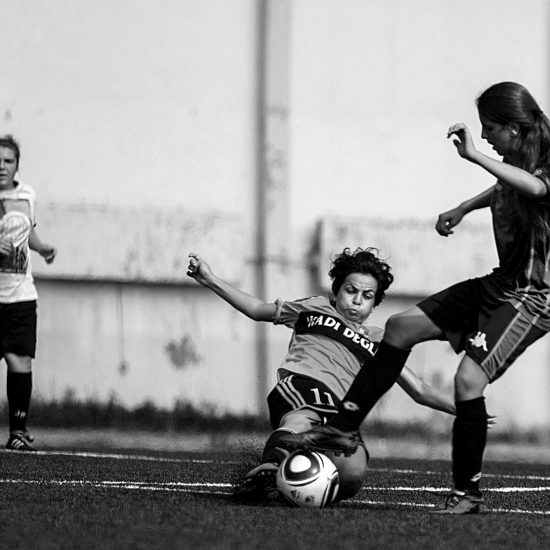 On the one hand, there are reservations about women and girls who practice a “male sport”. 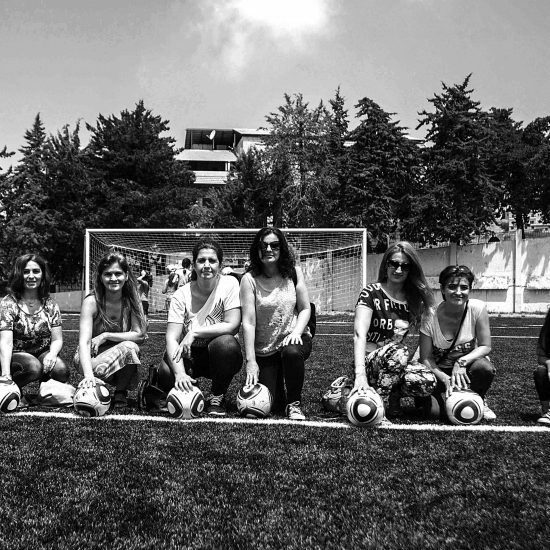 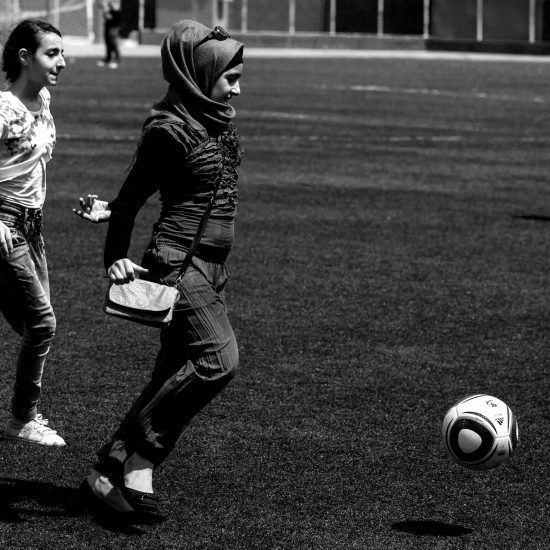 On the other hand, it is little known – especially in rural regions – that football is played by women and girls worldwide and in Lebanon at all. 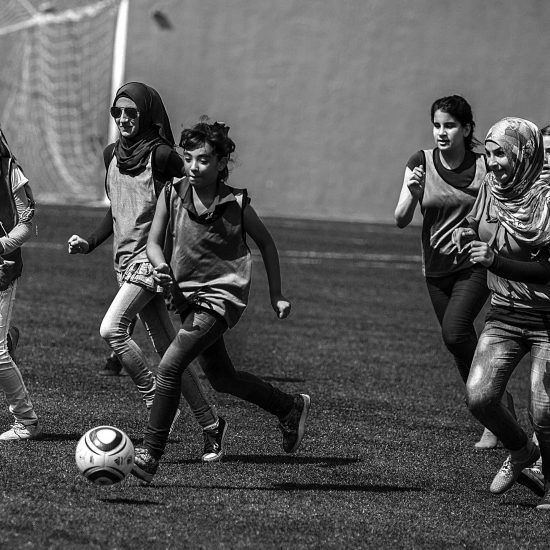 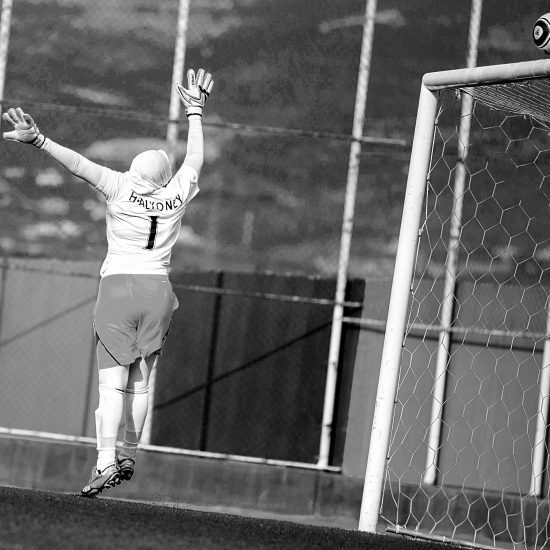 Sports are both vehicle and message—a means to an end, but also a shape or tool for activism. 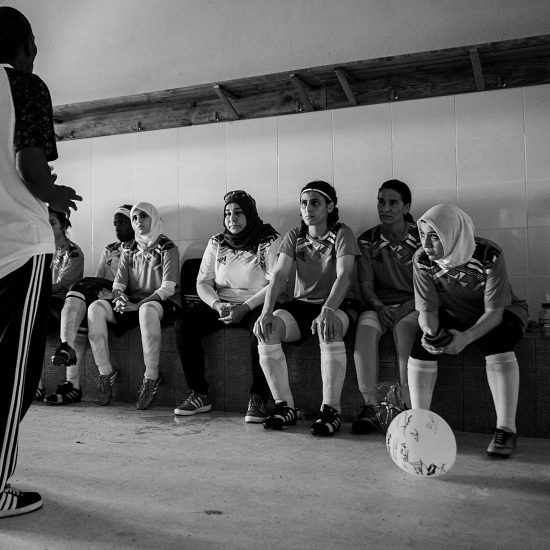 For DISCOVER FOOTBALL, football is a tool to advocate for a world in which girls and women can do sports without being discriminated against for any reason.